This nondescript box with lid was found in a South Euclid basement. 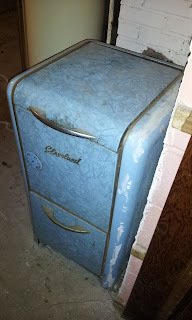 I think it's the world's oldest electric clothes drier! 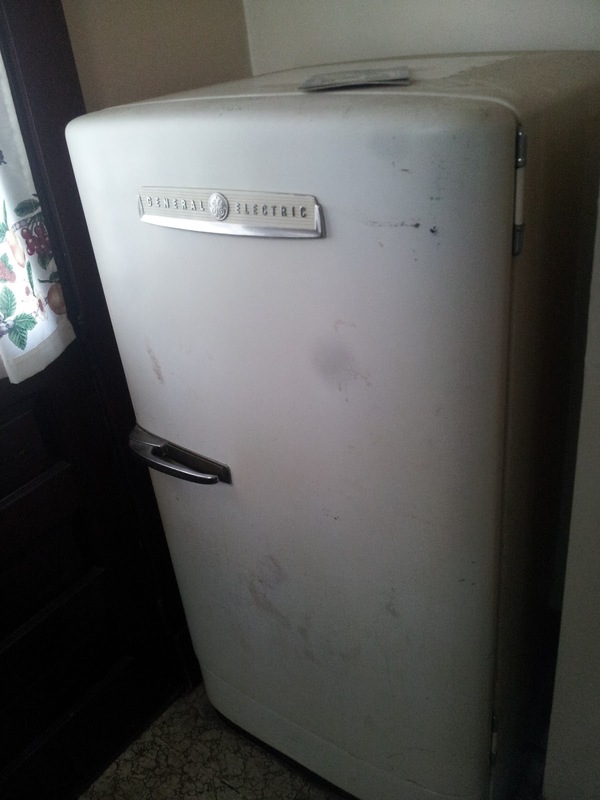 We recently bought a duplex in North Collinwood from the former owner's daughter--a house that had been in the family since 1963, and owned by Type As since at least 1951. 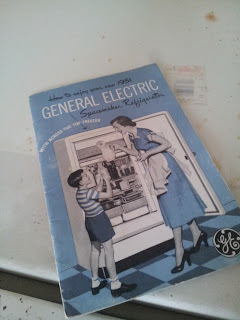 They managed to keep a GE fridge running for 62 years, and were even careful enough to save the original owner's manual. Christian is a Cleveland real estate attorney who keeps on top of local trends and has a passion for writing about them. Copyright 2013 Christian E. Carson. Simple theme. Powered by Blogger.